The increasing amount of the automobile has led to many problems. How to carry out parking management work efficiently and reliably has become a vital part of the smart city development. 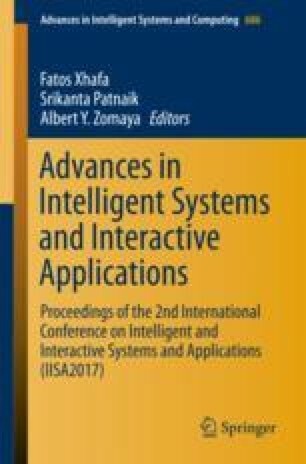 In this paper, an intelligent parking system based on RFID technology is proposed, which identifies a vehicle by a reader and a tag connected to the car and achieves the management functions like non-conduct and cashless charging. The system could effectively deal with many problems of the traditional charging work such as inefficiencies, imbalance of resource allocation and loss of fare.